Pro Heating use the very best of modern technology to ensure your property is heated efficiently. Our engineers design and install complete heating systems for residential and commercial properties. 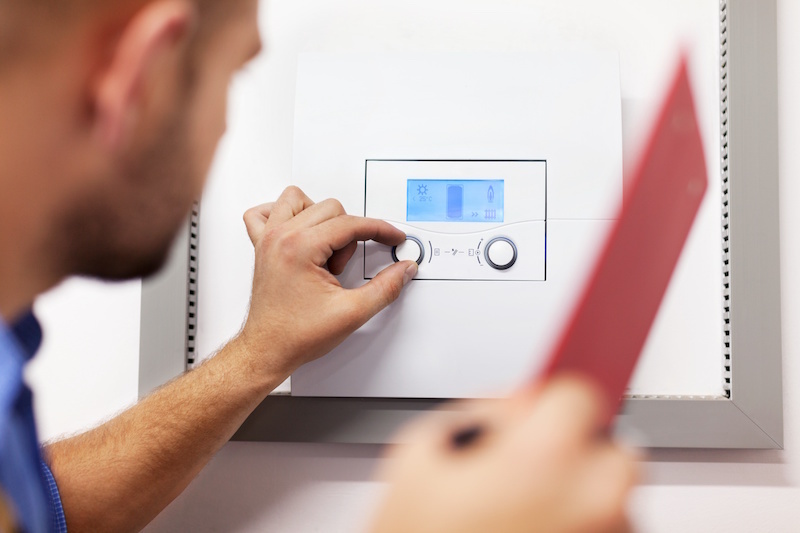 We also offer repairs and upgrades on your existing central heating system. All our work is undertaken to the highest safety standards, and delivered with the excellent customer service we’re so well known for. At Pro Heating we make sure to listen to exactly what you require. Our team visit your property to carry out an initial assessment. They take into consideration the size of your property, how well insulated it is and listen to your preferences. 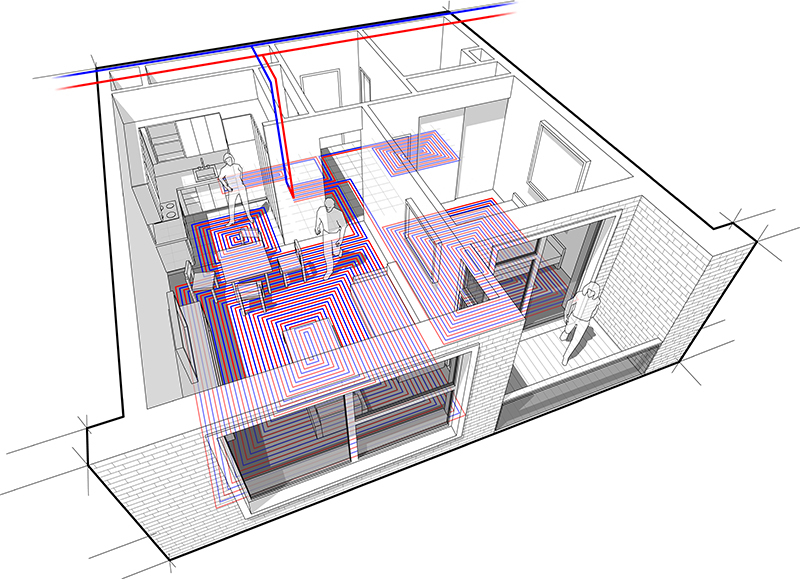 Our engineers take accurate measurements of every room in order to design your bespoke central heating system. As we have our own team of engineers, we can assure you receive the same exceptional customer service from start to finish. Pro Heating are always respectful of your property, taking care to limit any disruption to your day. Once the installation is complete, our engineers will ensure you’re comfortable with the controls and what to do if there’s a breakdown. As Pro Heating engineers are trained to deal with a number of boilers and systems, there is not much they can’t fix. If you have a faulty boiler, get in contact and we can send out an engineer to your property, as soon as possible. All our engineers are Gas Safe Registered, fully licensed, and insured to take care of your heating troubles. They will treat your property with respect, always cleaning after themselves.